It’s time to celebrate every horse’s birthday in the Southern Hemisphere! Traditionally, the universal birthday for Thoroughbred horses is the 1st of August, regardless of when they were actually born! 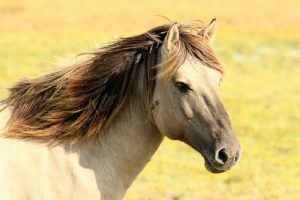 This was because mares often come into heat with the warmer spring weather, meaning most foals were born around August. In this day of artificial insemination, a foal can be born almost any time of year now. This makes it not as common anymore. Even if it’s not anywhere near your horse’s actual birthday, it’s still a great excuse to give them a treat and celebrate their being! Horses and Salt Blocks Happy Ekka Holiday!